Nissan India, today, launched a limited edition of its popular compact SUV - the Terrano - at ₹ 11.45 lakh (ex-showroom, Delhi). 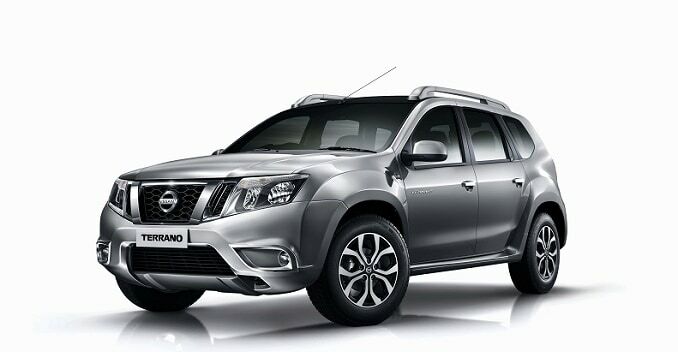 Called the Terrano 'Groove', the special edition will offer benefits worth ₹ 30,000 at no additional cost. Available only on Terrano XL (O) grade, the Groove is targeted at 'lifestyle-conscious buyers'. Only 250 units of this edition will be sold in India. While the car looks largely similar to the regular model, matte black roof wrap and chrome highlights for fog lamps, tail-lights and tail-gate give it a slightly refreshing look. While the exterior changes are not too many, the car's cabin receives some additional features such as Rockford Fosgate speaker system, branded fabric mats and LED scuff plates on the doors. The overall design, however, remains unchanged. Commenting on Nissan's latest limited edition, Guillaume Sicard, President - Nissan India Operations said, "The Terrano has established itself as a stylish premium compact SUV, which is equally at home in the outdoors as it is in the urban cityscape. 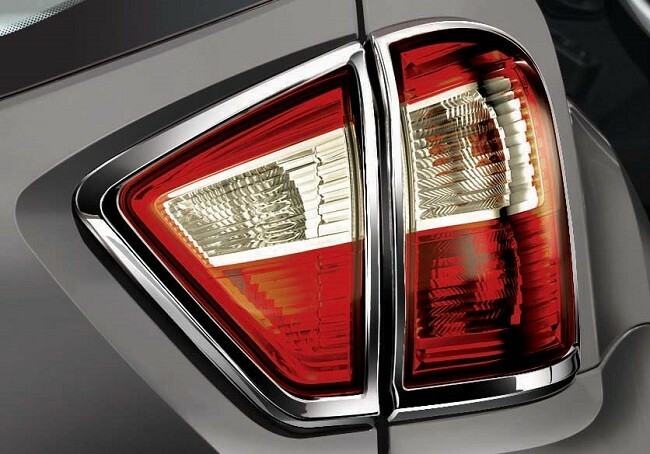 With the Groove edition, we want to reach out to individuals who like their cars to reflect their dynamic lifestyle. We are confident that the new additions will make the Terrano even more appealing to them." Nissan also announced a new advertising campaign for the SUV that will feature Bollywood actor Sushant Singh Rajput.